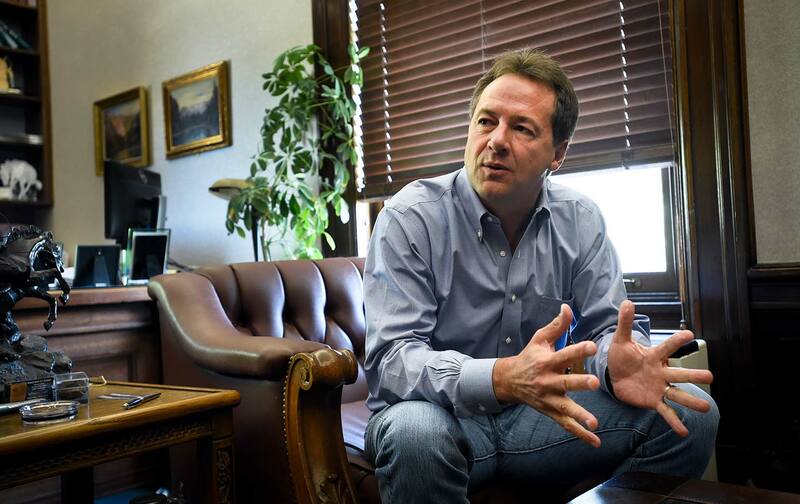 Montana’s Steve Bullock comes up with simple step states can take to preserve Internet freedoms. When President Trump’s Federal Communications Commission eliminated net-neutrality protections in December, members of Congress took up the arduous task of building bipartisan coalitions to support restoration of what is understood as “the First Amendment of the Internet.” Legal teams scrambled to file challenges in the courts. Activists began organizing nationwide to insure that the struggle for a free and open Internet would be a 2018 election issue. The governor will find plenty of takers. Since the FCC’s 3-2 vote in December, legislators across the country have proposed bills, state attorneys general have stepped up, and governors (and gubernatorial candidates) have been discussing interventions at the state level to restore net neutrality. Local officials have also expressed an interest in using their own tools, including municipal broadband systems, to maintain a free and open Internet. That’s got the telecommunications giants and their lobbyists grumbling about the challenge of dealing with different rules in different states. But they already have to navigate national, state, and local rules and regulations regarding cable and phone service, so the argument is a weak one. Besides, if a lack of uniformity is such a problem, the telecoms could do what the people want: guarantee net neutrality nationwide. That popular move might even prove to be good for business. Montana’s governor thinks he is on the right side of the law, and on the right side of the future. He signed his order surrounded by computer-science students at his old high school in Helena. “The loss of internet neutrality principles threatens the future of the students standing in this very room,” Bullock told the students. The governor’s right about that, just as he is right to act boldly on behalf of the free and open Internet that Montanans and people across the country are demanding.